The Igbo National Council, INC, has demanded that the position of vice president, currently occupied by Prof. Yemi Osinbajo (South West) be given to an Igbo man if President Muhammdu Buhari truly values the supports of the people of the South East in the next election. This followed the proposed plan for President Buhari to visit Southeast states. In a statement in Owerri, Imo State, the INC President, Chilos Godsent, said it was the only way the ruling party could get the votes of the people of the region in the 2019 general elections. According to him, under the APC, the region has been deliberately marginalized. 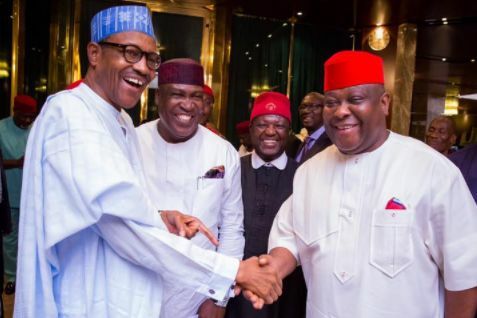 The statement read, “The Igbo National Council INC has long x-rayed the performances of PMB and also the fulfillment of their campaign promises to Southeast region. “The INC is of the view that the PMB-led federal government has abysmally failed the Southeast due to marginalization of the zone by the government.